FOXES STOLEN FROM THE LOWER MOSS WOOD EDUCATIONAL NATURE RESERVE AND HOSPITAL. 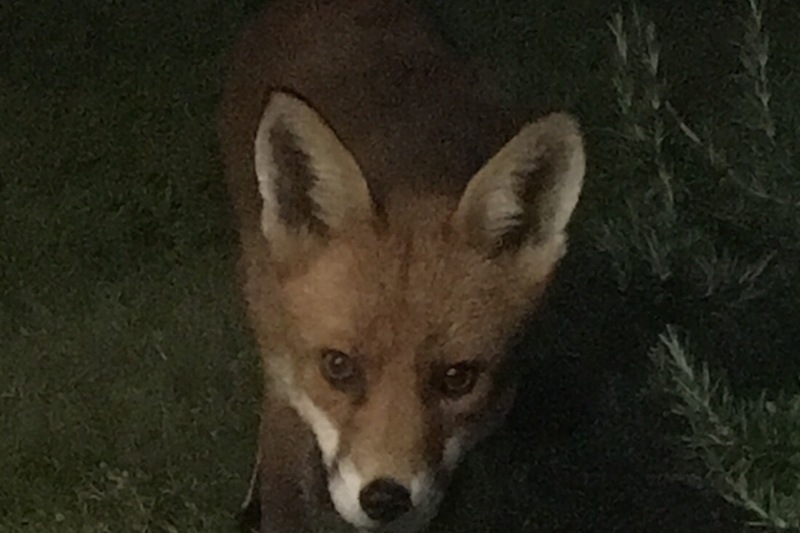 Friday night (1/2/19) somebody broke into the animal sanctuary and took 2 of the foxes, Alice and Rift. This is not the first time this has happened. These beautiful animals were being cared for by the fabulous staff and volunteers and clearly whoever took them did not have good intentions. We can only guess who did it. I have volunteered there regularly and I can’t tell you how much I admire and respect Ray and his team of volunteers. PLEASE PLEASE donate any amount you can, no matter how small to help raise funds for security cameras/alarms/secure enclosures for this wonderful place. A company has offered CCTV but so much more is required to keep the animals safe.